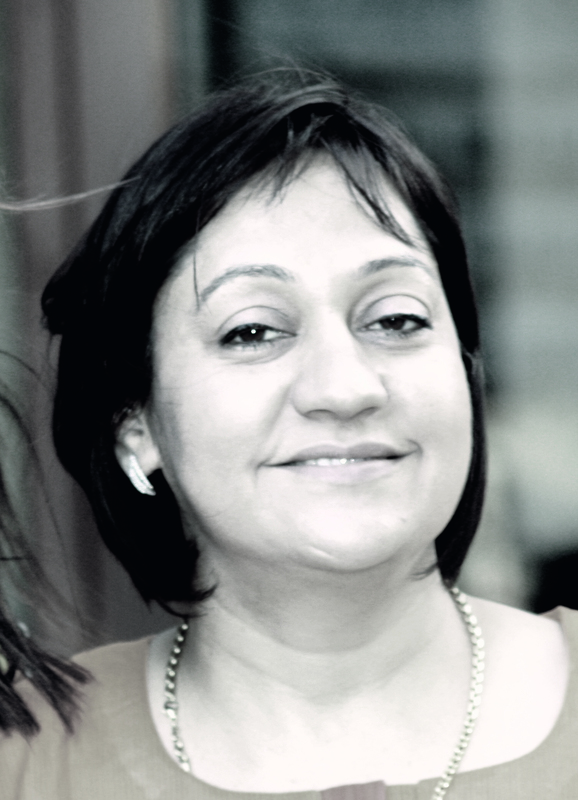 Priya, Sereena and Alexa Kaul's family left Kashmir to live in the UK. The three girls grew up in Derbyshire and loved rushing home from school to watch their mother make delicious dahl, korma and rogan josh with fresh spices from brought from Kashmir. When they had families of their own they longed for a spice box like the one their mother had - full of all the spices needed to make the recipes they craved from their childhood. So they created a spice box with thirteen essential spices and collected 100 family recipes that can easily made at home - just add ingredients from any supermarket or high street grocer. 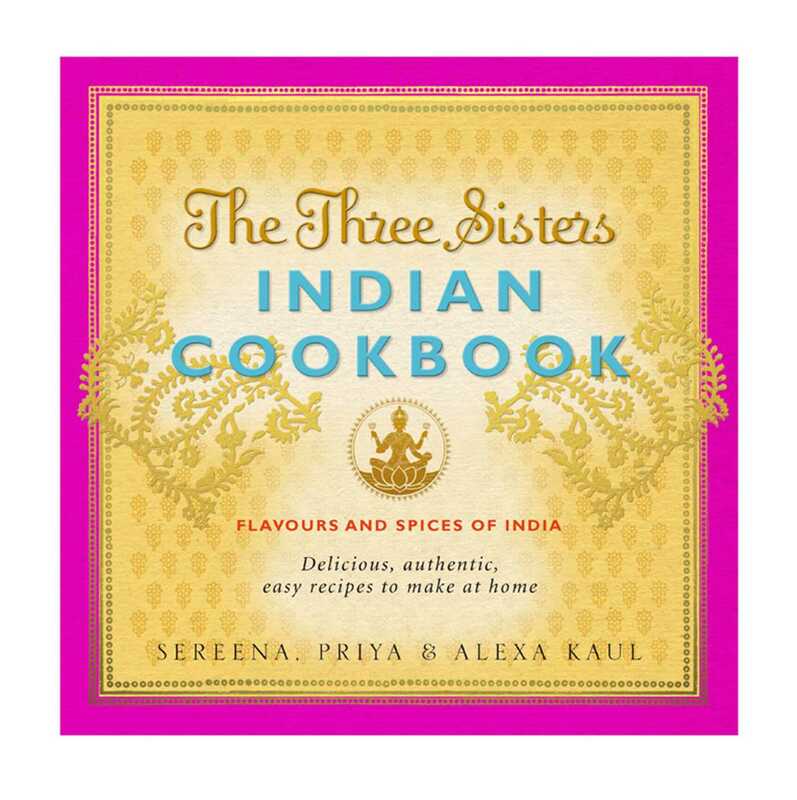 This book is the three sisters' own collection of easy to make Indian dishes. Whether you are a traditionalor a creative cook or you have a busy lifestyle you will enjoy making and creating these delicious recipes. There is detailed section on how to identify and use fresh spices and plenty of information about the medical and culinary uses of ginger, cardamom, turmeric and more. Nearly all the dishes can be made in advance and frozen so ditch the take away menu and make your own fresh versions of our favourite cuisine with real Indian flavours and spices.